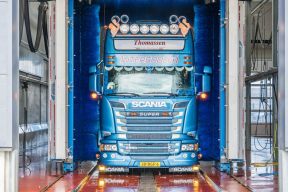 Like Tholu BV, Thomassen Transport BV is a part of the Thomassen Group. 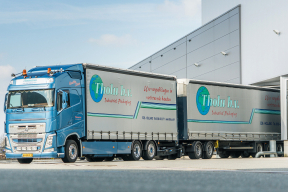 This business handles transports on the road using truck combinations. In addition to the transports we make for Tholu BV, we can also transport your goods. 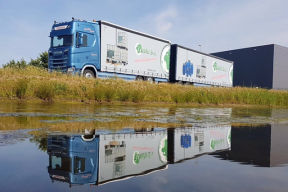 Our fleet consists of approximately 25 truck combinations with own Dutch drivers. Some of these combinations are part of the Long-Trucks (Long and Heavy Vehicles). 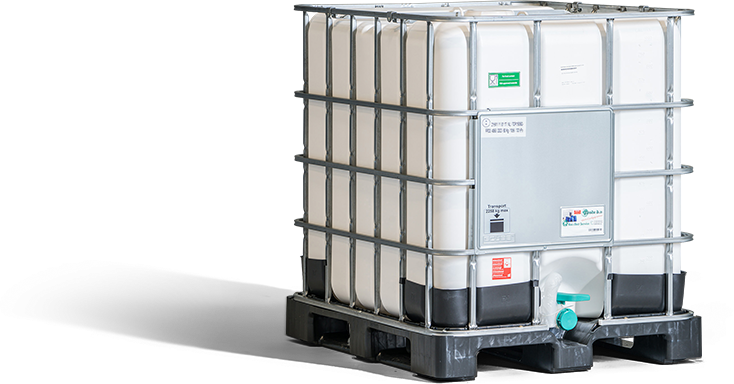 These truck combinations can transport up to 42 block pallets or 52 Europalettes. 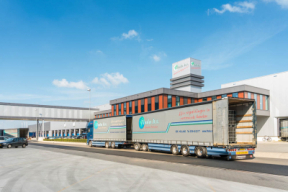 We also have +/- 120 BDF swap bodies, and +/- 25 trailers, which can be parked at the customer site so that you do not need to remove the load until it is actually needed. 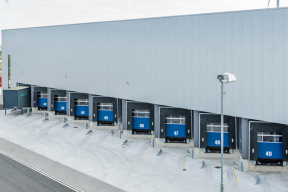 We optimize your storage area in this case in an efficient and economical way.